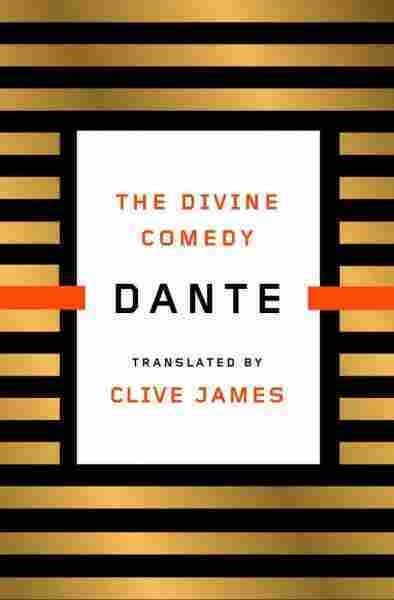 Dante's Beauty Rendered In English In A Divine 'Comedy' Australian poet and critic Clive James has a new translation of Dante's epic Divine Comedy. James says it's a beautiful work that only an older person can translate — someone who's experienced the same spiritual crisis Dante suffered. The Divine Comedy is a 14th century poem that has never lost its edge. Dante Alighieri's great work tells the tale of the author's trail through hell — each and every circle of it — purgatory and heaven. It has become perhaps the world's most cited allegorical epic about life, death, goodness, evil, damnation and reward. It calls upon the reader to ask: What would be our personal hell? What, for us, would really be paradise? The Divine Comedy is also a work of literary beauty that is beyond being antiquated by time or diminished by repeated translation. The latest has been undertaken by a writer who is perhaps best known for his pointed and funny criticisms of culture. But Clive James is also a novelist, humorist, essayist, memoirist, and radio and television host who has been called his own one-man renaissance. "I think I always wanted to translate Dante, but I always knew there was a problem," James tells NPR's Scott Simon. "Which is that of the three books of the Comedy — that's 'Hell,' 'Purgatory' and 'Heaven, 'Hell' is the most fascinating, in the first instance, 'cause it's full of action, it's got a huge three-headed dog, it's got a flying dragon, it's got men turning into snakes and vice versa, it's got centaurs beside a river of blood; you name it, 'Hell' has got it. But 'Purgatory' and 'Heaven' have mainly just got theology. And the challenge for the translator is to reproduce Dante's fascination with theology, which for him was just as exciting as all that action that he left behind in 'Hell.' "
James' wife, Prudence Shaw, played a central role in the translation project. "Back in 1964, when we first knew each other in Florence, before we were married, there was a romantic scene by which she took me through the actual great love affair between Paolo and Francesca in Canto Five of 'Hell,' and showed me how the verse worked in Italian, because her Italian of course was perfect already and mine was rudimentary," he remembers. "So there we were, actually duplicating the situation in the canto, because the two lovers are reading a book — that's what brought them together. And lo and behold, that's what we were doing. And I was so fascinated with what she told me, about how Dante's verse worked, that the idea never left me, that I should try to make my own poetry as interesting as that." And that kind of interest is what most translators lack, James adds. "They're faithful, they're accurate, they're scholarly, but the actual raw poetic thrill of the verse doesn't get through, and that's what I think the translator must try to do if he or she can." 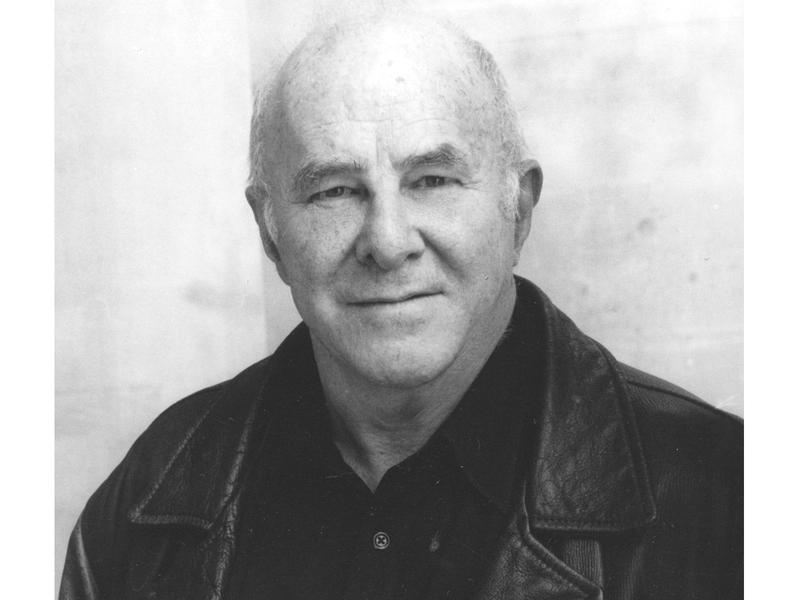 Clive James is both an Officer of the Order of Australia and a Commander of the Order of the British Empire. James says that in order to achieve that raw poetic thrill, he first had to abandon terza rima, Dante's preferred rhyme scheme, "which is almost impossible to do in English without strain." English, he says, is a "rhyme-poor" language compared with Dante's Italian. "If you're going to do it in English, you need, I think, another approach, and I used quatrains. When I reconciled myself to that, I was off and running." He calls the quatrains a "nice, easily flowing rhythmic grid on which to mount the individual moments. If you can give your verse muscle, then you're doing one of the things Dante does, because Dante has a tremendous capacity, right in the middle of the Italian language, the musicality of the Italian language, to be strong, to be vivid, to be precise ... The Italian language the Italians speak today is largely Dante's invention. He combined a lot of dialects into the thing we now know as Italian." James was diagnosed in 2010 with both leukemia and lung disease, and he jokes that both conditions are conspiring to kill him even as he speaks. "But I'm determined to get this message across, because I really had to face this for decade after decade as I thought about how to translate it." He did most of the translation work before becoming seriously ill, "but I could feel the end of my life coming. I could feel that there was a closure on its way, and I was examining my life, and I wasn't particularly satisfied with what I saw when I examined it. I felt the necessity for understanding, for redemption, if you will, and I think some of that went into my reading and my writing. Yes, it was the right time." "I can say this much for sure, for certain, right here on the air," James continues. "There is no young man's version of this translation. I couldn't have done it when I was younger. I had the energy, but not the knowledge, and not the knowledge of myself, because Dante is worried about himself. Dante is in a spiritual crisis, and I think you have to have been in one of your own to understand what he's talking about. He's seeking absolution, redemption and certainty. He's seeking a knowledge that his life has been worthwhile. Which I still am."